​In response to many inquiries about how to self publish, here are some links that proved to be very valuable to me in my publishing journey. May be of interest . . . Helpful Reads . . .
​Everything You Need to Know! Great reference! You can find it at any bookstore or on Amazon. This is a great checklist to keep you on track as you go through the steps to publish. 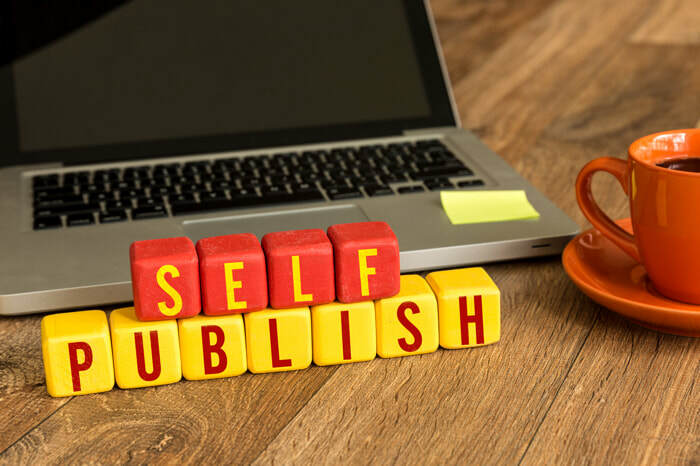 Publishing Advice for Self Publishers All about ISBNs! Pay freelancer/s for these services: Find them local at: www.thumbtack.com Money well spent. Join the Association of Rhode Island Authors for professional affiliation and marketing opportunities for your book. Marketing your book is your biggest challenge! They do not magically fly off the shelf! Develop your audience before you publish, as you are writing and going through the process: website, blog, present, speak, share your book ideas, facebook, twitter, pinterest. 3 Reasons to Have a Website if You are Unpublished And an example! ​Optional numbers, but make you look professional. This is the official site. There are a lot of scams out there! It costs $55, no more! Then go to the Donohue Group for cataloging information.